Vered HaGalil, “Rose of the Galilee,” fulfillment of an itinerant dreamer’s vision. That dreamer was Yehuda Avni, who immigrated as a youth to Israel from Chicago, Illinois in 1949. Once in the Land, Avni married a young lady named Yona with whom he settled in Moshav Orot in southern Israel, about six miles east of Ashdod. There, they began farming and raising a family. 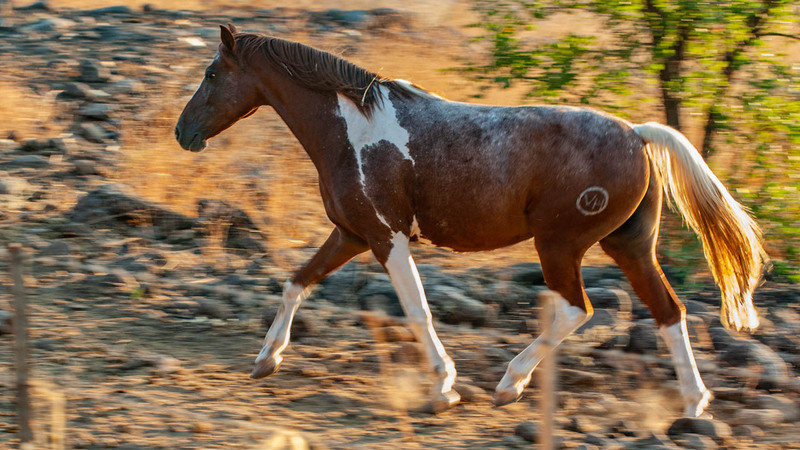 However, Yehuda … had aspirations for creating something that at that time, would be a new concept for Israel, something not just for farming and not just for tourism, but rather a bringing together of the things that he loved most: farming, horses and people. Thus began his search for the perfect spot for creating a guest farm. After many long months of searching, Yehuda stood on a hill overlooking the Sea of Galilee, a barren landscape strewn with boulders and thistles, but with a beautiful view of the lake, and declared to his children that this was where they would lay down the foundations for their new venture.